Rent one of our many RVs, Travel Trailers, or UTVs – Rent Your Next Great Adventure! Rent Your Next Great Adventure! WE NOW OFFER DELIVERY AND/OR SETUP FOR A MINIMAL FEE...MAKING YOUR VACATION HASSLE-FREE! *Not too big not too little, just right! * Can be pulled by any light duty truck or SUV easily . Trailer only weighs 4800 pounds so it is 1/2 Ton towable! It's compact enough to take on just about any outdoor adventure. Perfect for small or large groups. Can Am Maverick, 2 Seater Side-by-Side for Rent. Trailer included with rental. Must be 21 or older to rent. Rates starting as low as $100 for 1/2 day! Growing up our weekends were always about spending time together as a family and having memorable adventures! Sometimes we had a Motorhome, sometimes we had a pop up tent trailer, and sometimes we had ATV’s to cruise around with. Regardless of what toys we had...we made some of our best memories by getting out in nature and enjoying the beauty Utah has to offer! Now, our family has started a rental company to make fun memories available to EVERYONE! Our prices are rock-bottom, because we know what it’s like to not have the means to OWN toys. We want to provide YOU with fun, safe, and reliable rentals for you and your family to enjoy! From luxurious Motorhomes, to easy-to-use pop-up travel trailers you can pull with a mini-van..we have something for every adventure-seeker. Want some toys to race around in? 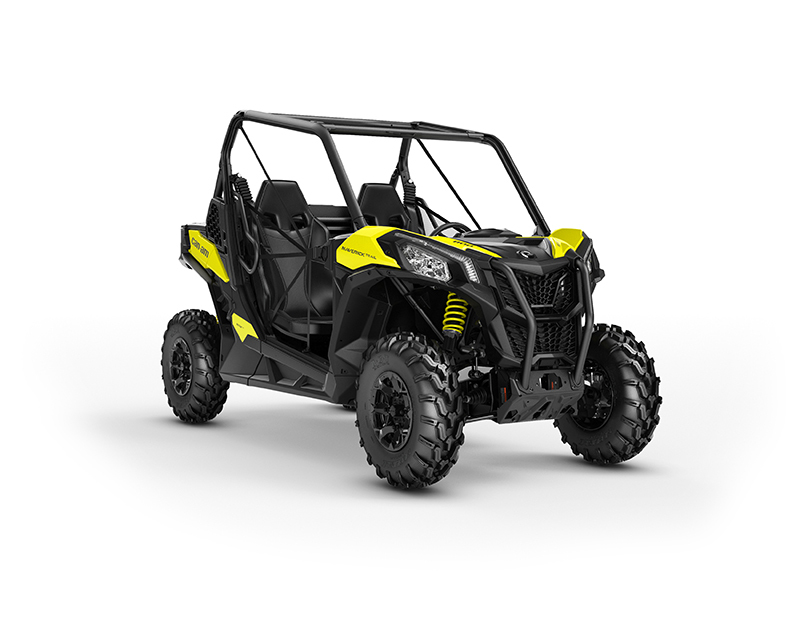 We have added the all new 2018 Can-Am Maverick to our line up of rentals. Perfect for everyone! We have several units available. From our family to yours, we hope you make the most of this precious life, and get out there with your family to MAKE MEMORIES! Let us help you create your next adventure! Call or book online NOW! We want to provide YOU with fun, safe, and reliable rentals for you and your family to enjoy! From luxurious Motorhomes, to easy-to-use pop-up travel trailers you can pull with a mini-van..we have something for every adventure-seeker.